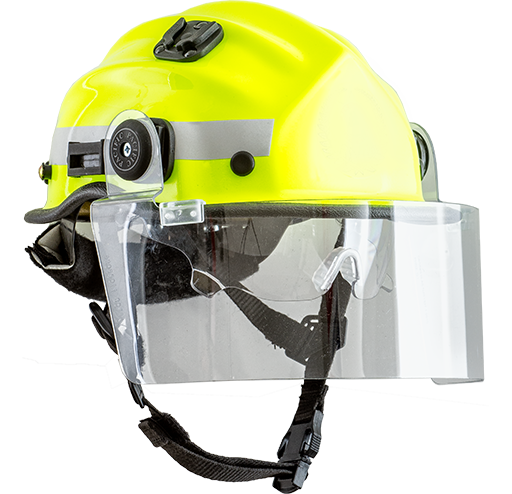 The BR9 is a versatile helmet series for emergency services that can support a full range of accessories. 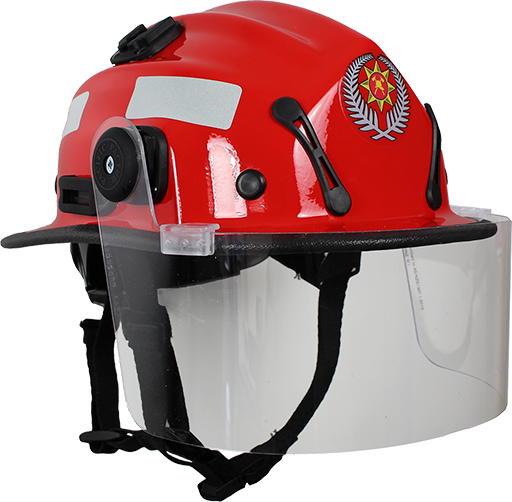 It incorporates a narrow side brim and multiple crown ridges allow for extra strength and air flow. The BR9 series is certified to AS/NZS 1801:1997 TYPE 3.